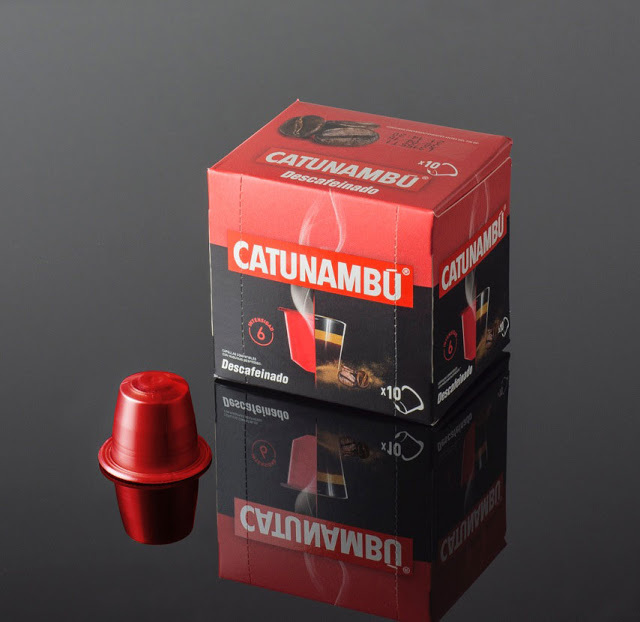 Creación packaging y supervisión producción. 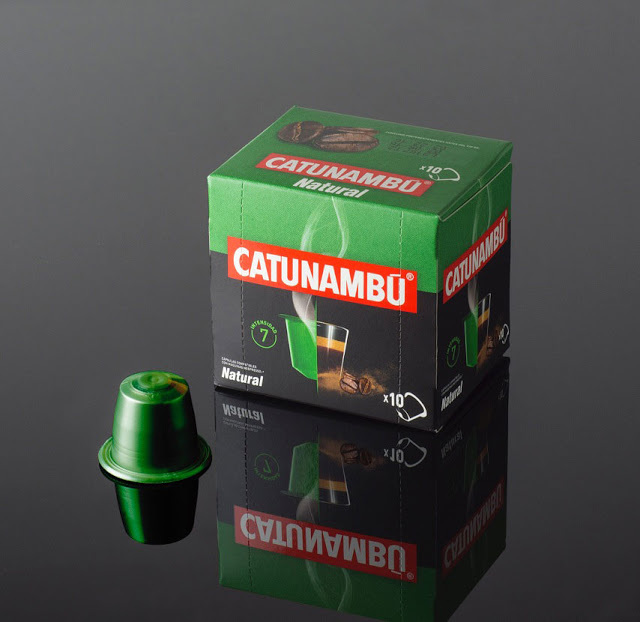 Creation and design of domestic range of coffee capsules compatible. Cases of 10 units and five product ranges. Seeking harmony of image and product differentiation easily. 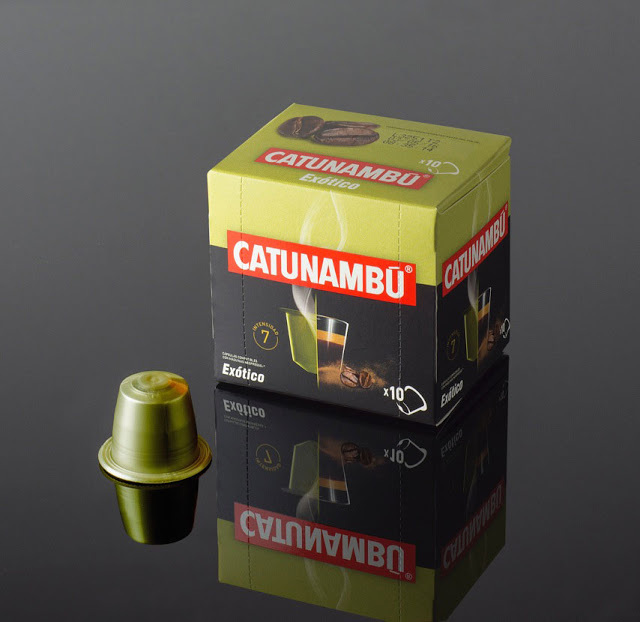 Catunambú Spanish company with over 100 years of experience in the coffee sector. Your predilect brand meets the highest quality coffees from around the world selected by hand. 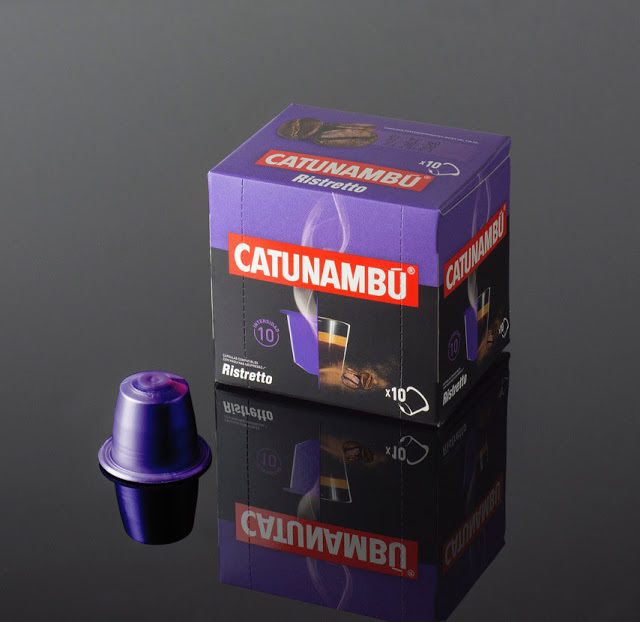 The design of the canister is a reflection of the craftsmanship synthesizing the origin, roasting and selection on all its packaging. 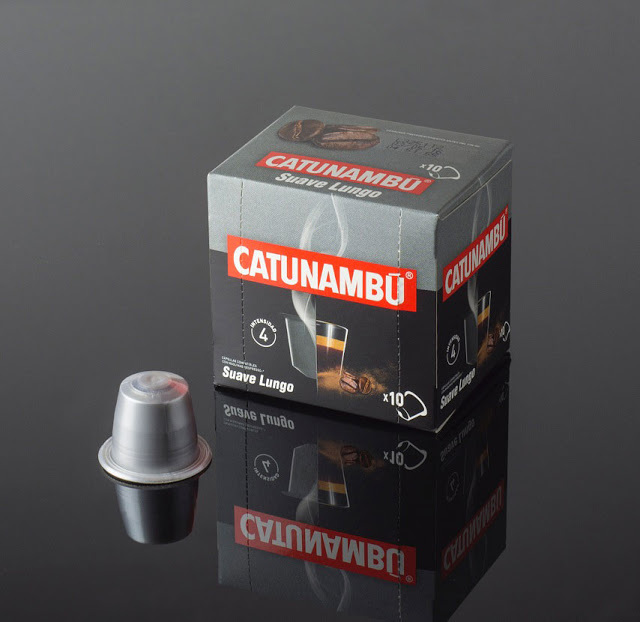 The main anagram refers to the aroma so characteristic of good coffee. With a metallic copper finish simulating a dark paper texture sack origin.